Woody Allen’s adopted daughter, Dylan Farrow, who has long accused the director of sexually assaulting her when she was a child, called out Justin Timberlake for working with Allen while publicly supporting the Time’s Up movement. 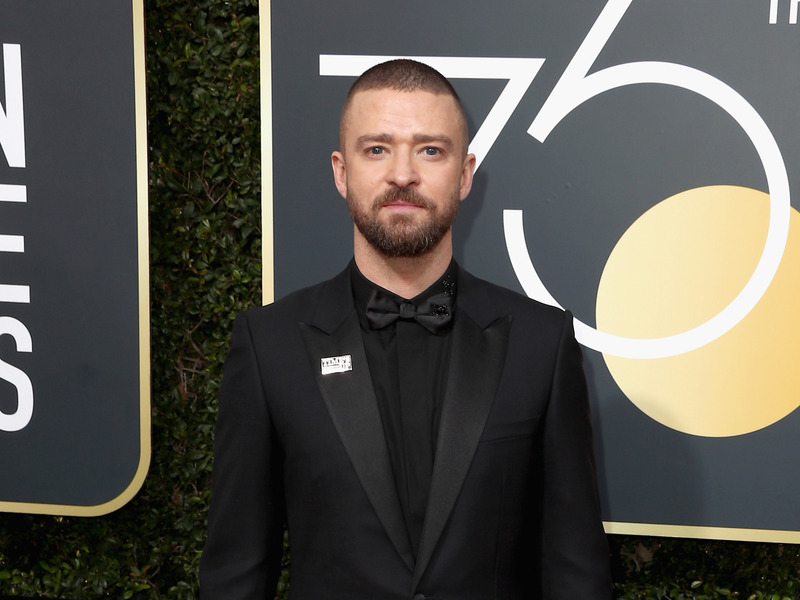 Timberlake wore a Time’s Up pin to the Golden Globes and signed the Time’s Up letter, published January 1, which expressed support for the legal defense fund for Hollywood sexual misconduct victims. Timberlake starred in Allen’s 2017 film “Wonder Wheel,” and is one of several actors to sign the Time’s Up letter who worked with Allen over the past decade.